The Greek side reached a deal with the Montenegrin big man. Aris Thessaloniki announced Thursday the addition of 31-year-old Ivan Maras to the team until the end of the 2017-18 season. 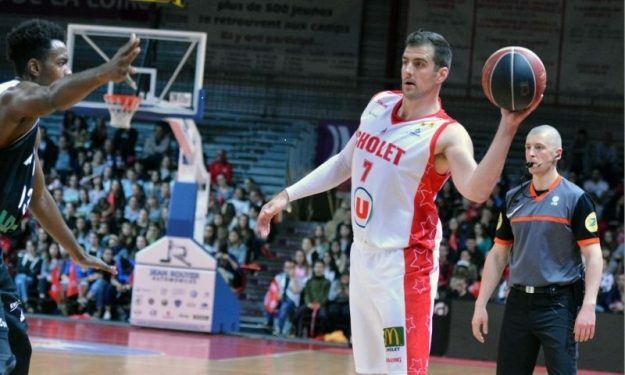 Maras began the season with Cholet in France, while he spent the first half of the year with Doxa Lefkadas in Greece. The Montenegrin big man is no stranger to the Greek League, having played for Ilysiakos back in 2013. Amongst other teams, he has also played for Buducnost and Tsmoki-Minsk.